John Ballay is the CEO and Co-Founder of Knot Standard, the leader in premium, custom menswear. 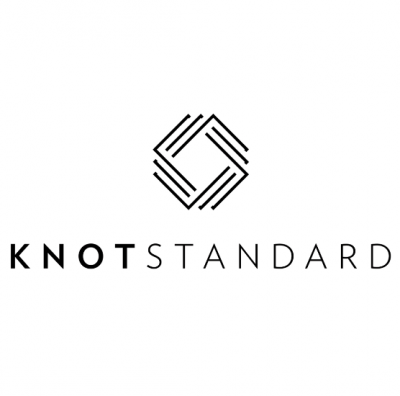 Under his leadership, Knot Standard is reinventing the custom menswear experience and changing the future of retail through innovative technology, enhanced personalization and an unprecedented level of customer service both in store and online. 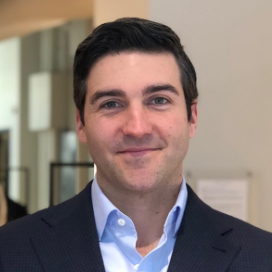 Prior to founding Knot Standard in 2012, John spent more than 10 years in finance and private equity where he thrived at identifying voids and opportunities in complex international landscapes. John is actively involved in his community and sits on the Associate Board of the Madison Square Park Conservancy. He has a BA in Economics from the University of Texas and a MBA from Columbia Business School. 9:10 AM D2C Keynote Panel Discussion: Digital Natives Disrupt Again… Now In Store. What do these brands all have in common? These Digitaly Native companies have disrupted their respective categories, and are now expanding to an in-store experience. Hear from the C-Levels of 5 breakthrough brands as they talk you through the opportunity they saw in their market, their unique value propositions and brand promises and how they have set themselves apart from the competition through the products and experiences they provide.